Do you have some fabrics in hand and want to find a supplier to produce same? Do you want to searching more suppliers to supply the requested fabrics? Do you want to know the market of the fabric and the fashion trend? Considering the variety of fabrics, it is not easy to get all information in short time, even in the help of Internet. But Intertextile may help you realize all. 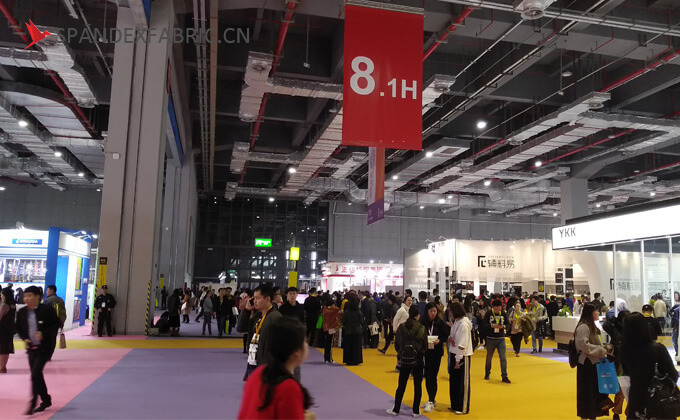 Intertextile has 4 fairs in the world: Intertextile Paris, Intertextile New York, intertextile Shenzhen, Intertextile Shanghai, which is the best choice to attend. 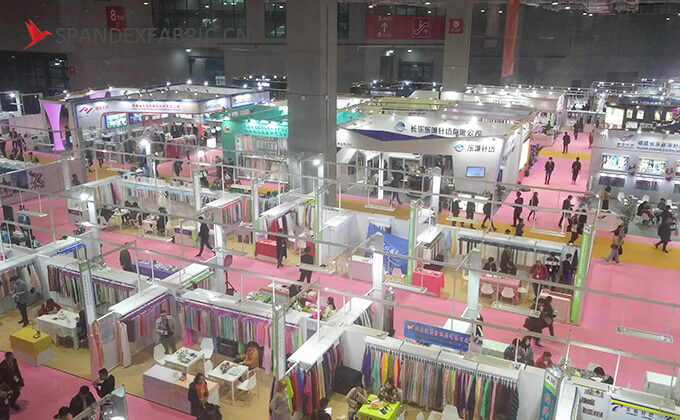 Intertextile Shanghai Apparel Fabrics is the world’s largest apparel fabrics and accessories fairs. 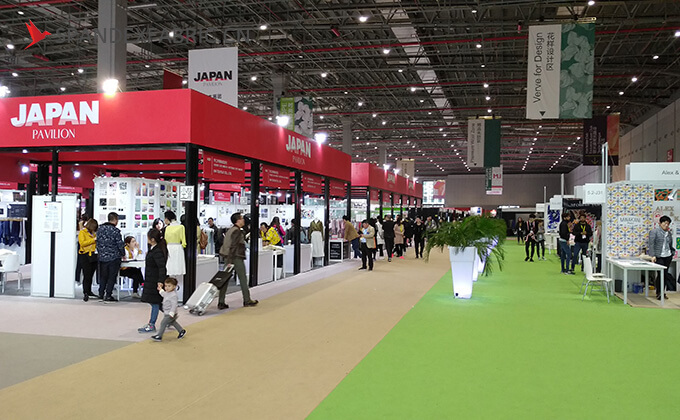 It held biannually in March (Spring Edition) and October (Autumn Edition). 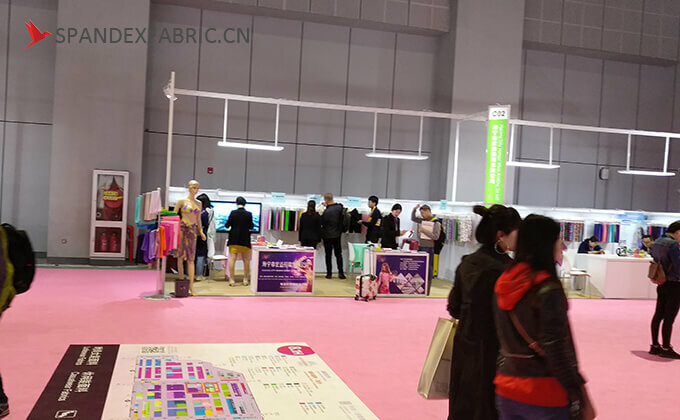 Intertextile Shanghai Apparel Fabrics attracts thousands of apparel fabrics’ and accessories’ suppliers as well as over 60,000 of garment manufacturer, trading company, retail chain store, department store, buying office, wholesaler & distributor etc. from around the globe every year. PreviousPrevious post:Fabrics Calculation: Convert Kilogram To MeterNextNext post:Can transfer paper print be used on the black fabrics?